AND he will be with us at Epsom Playhouse on Wednesday 1st June. 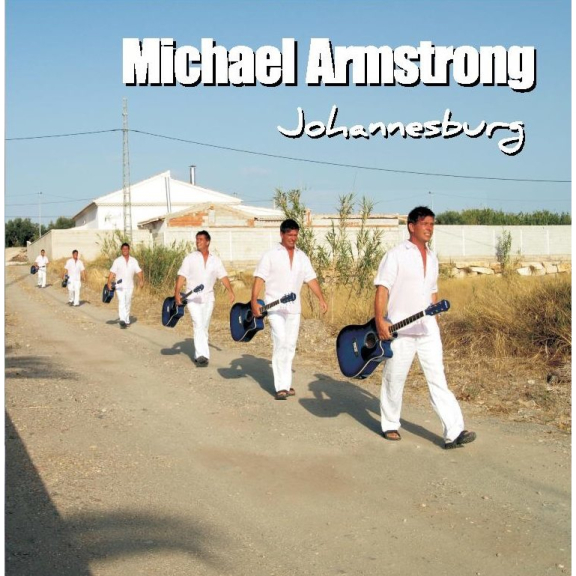 Taken from Michael’s debut album ‘Michael Armstrong’ the release date is February 26th. Michael’s passion for music started at a very early age – with The Beatles.. Hear more about Michael’s passion on the attached DOWNLOAD in his Biography.